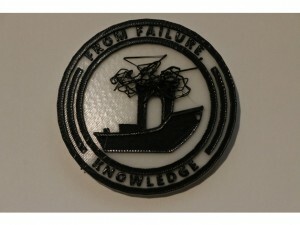 Thingiverse user lelopes logged a hilarious “make” of my From Failure Comes Knowledge Maker Coin! Technically, it was a failed Benchy, but it failed in a manner almost identical than what was depicted on my Maker Coin. I got a good kick out of it. Here’s a comparison of the two (I flipped his picture). Yeah, yeah. I’m slow at making my own videos. Luckily there are content creators out there who are on their A-game. Such is the case of Michael Phelps. He not only printed my Spinning PokeStop. 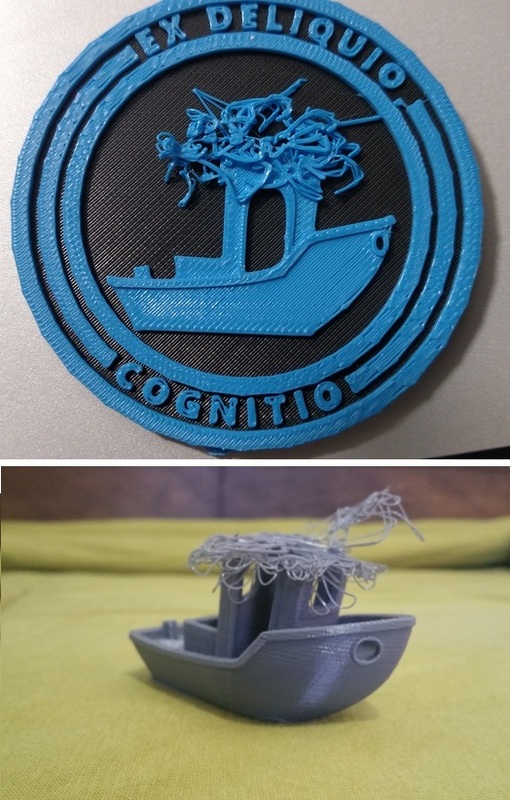 He not only made a video on the model… but he also modeled and printed a companion piece for it. He designed a stand to make my PokeStop ornament into an actual PokeStop. Please check out his video!